This St. Patrick’s Day, members of the Balbriggan Integration Forum in collaboration with the Migrant Leadership Academy are handing out cupcakes to the Community during the parade in Balbriggan. They are sharing this tasty treats, which will be coloured green and come in a variety of flavours, to illustrate the beauty and diversity of Balbriggan celebrating the national holiday together. Ayodele Yusuf from Balbriggan Integration Forum, said: “The St. Patrick’s Day Parade Cupcake Giveaway is a joint effort to celebrate St. Patrick’s Day because we share a home in this community. We are giving out green cupcakes with flags representing the international Irish community. 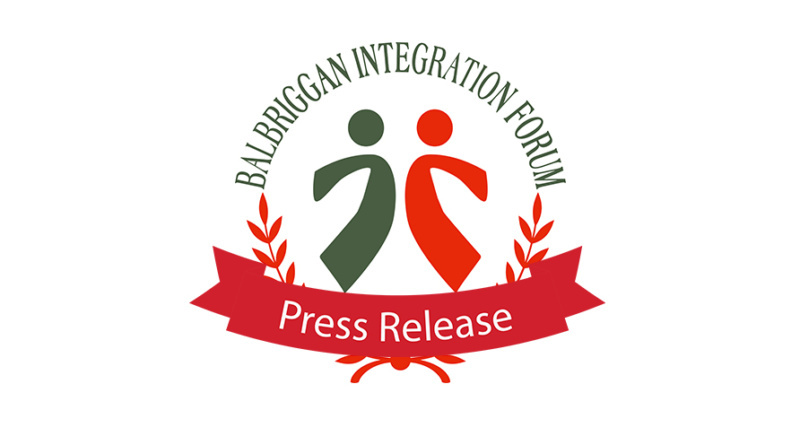 We want to improve integration within Balbriggan by encouraging open conversations. This event is funded by Blanchardstown Area Partnership and supported by Cairde. Happy St. Patrick’s Day! Enjoy the flavour of diversity!